Romantic Life of Toast is the second poetry book published by Peter A. Letendre. The first, If I Could Be A Doughnut, is an illustrated book of comical children's poems. 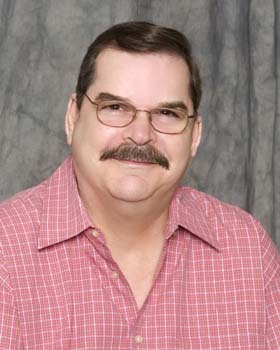 Born in England, Peter studied English literature and history and obtained a BA from the University of Winnipeg. He is a member of the Writers Guild of Alberta. His poems have appeared in Grain and on-line magazines. He lives in Edmonton with his wife Patricia. 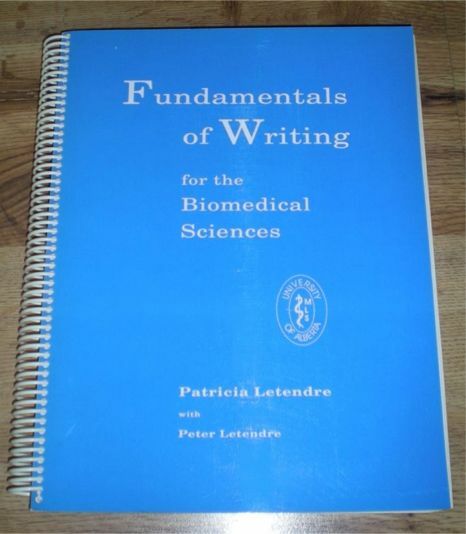 Together they wrote a book (Fundamentals of Writing for the Biomedical Sciences) that was later translated and published in Japanese.